Jypyä Pop (Turku, Finland) on 2 October 2016 in Lifestyle & Culture and Portfolio. 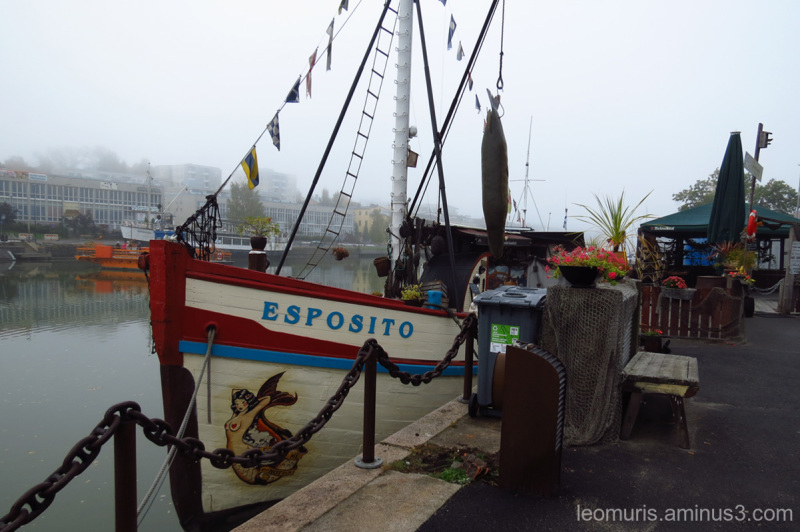 Esposito is the oldest restaurant in Turku ship. Nice shot. It's a beautiful old ship. Restaurant in ship, it seems nice. @Hiro: Thank you. Turku is 11 restaurant ship. a nice place to dine and lunch I suppose...with the cool natural breeze on your face !!!! @Devi: I agree with you.